Dress featured is one of our finest designs. 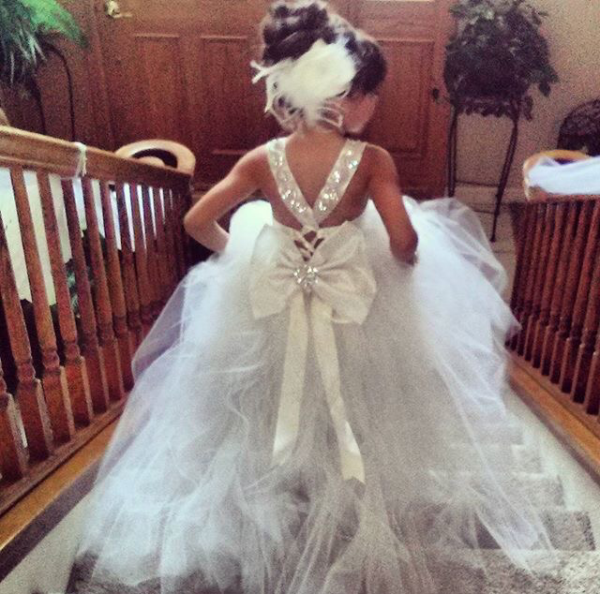 Flower Girl Dress featured is made 100% in the USA. Features poly chantue blouse, lace, soft puffy tulle, rhinestone decorations and large bow. 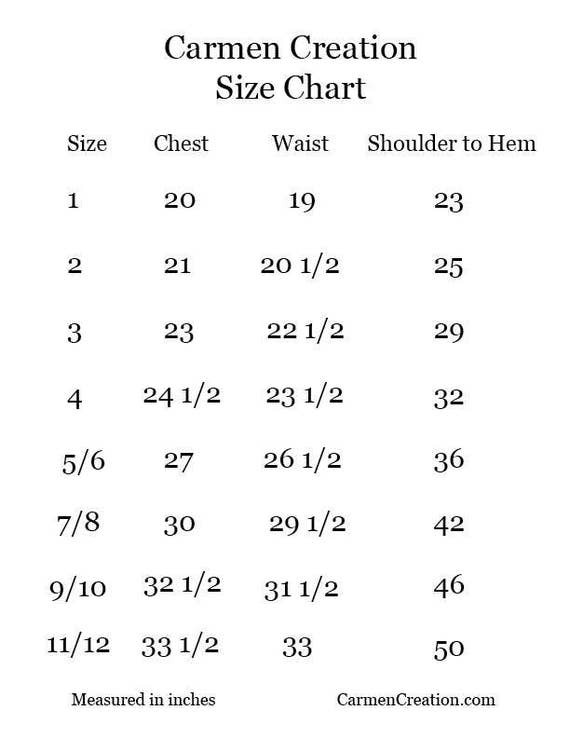 Dress is adjustable, corset back.